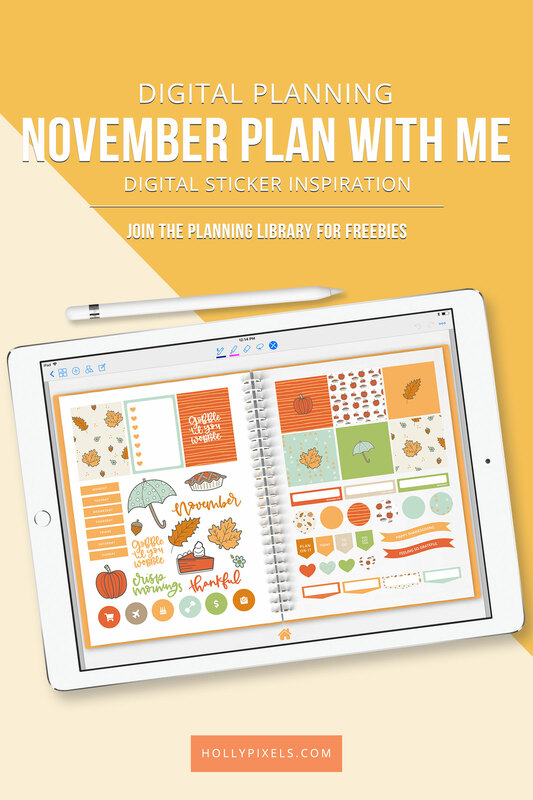 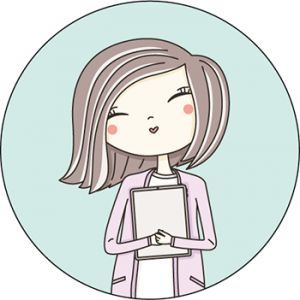 Today we’re going to be showing you the October 2018 Plan with me Digital Stickers for digital planning. 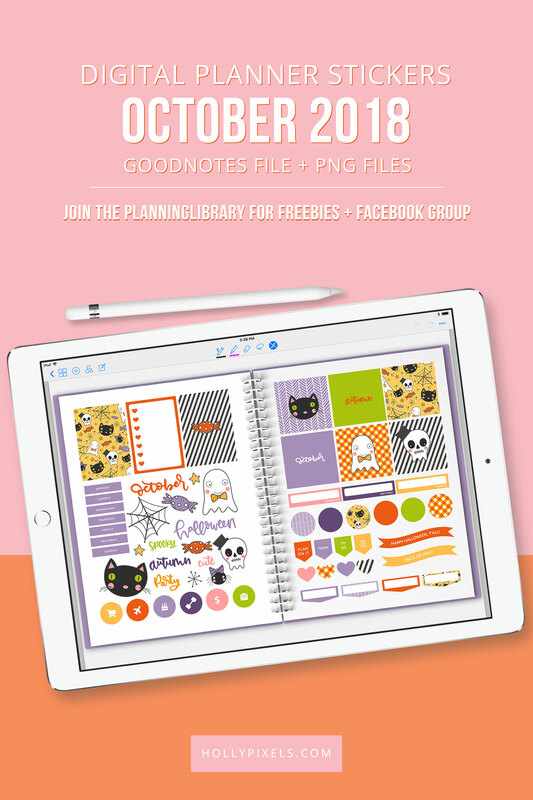 This time we are proud to say that we have not only included a GoodNotes file, but also the PNG files in a zip that you can use with other digital planning apps on your iPad. 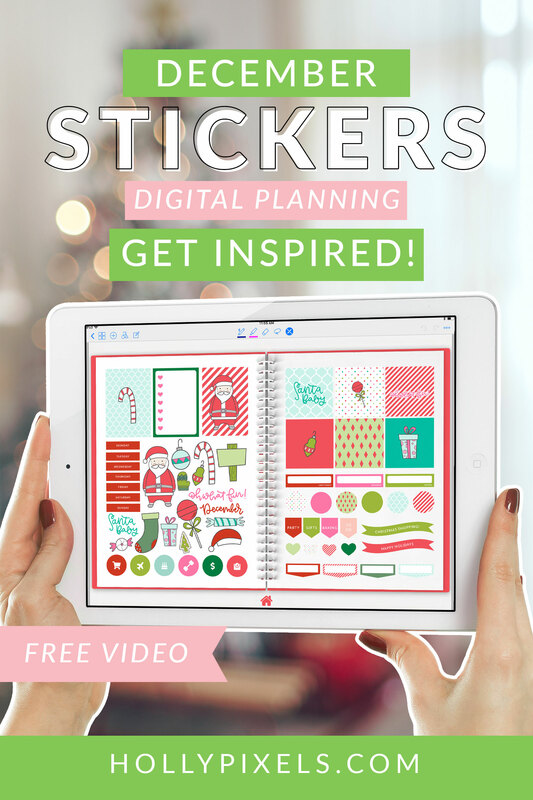 Our Pixel Planner Ambassadors have been sharing their Pixel Planner spreads with us this month featuring the October Plan With Me Stickers available in the shoppe now. 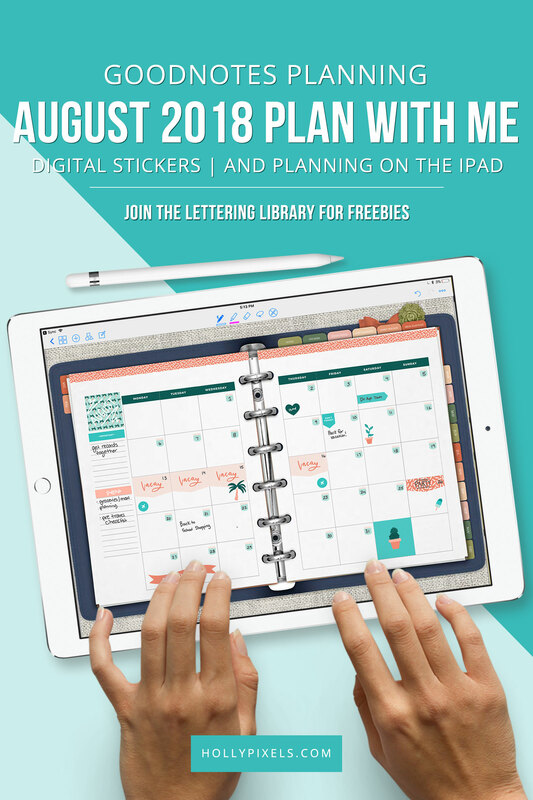 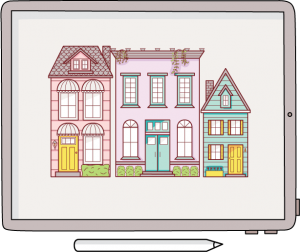 You get tons of stickers (over 100 of them) to personalize your planning in GoodNotes or other apps (now that we offer a zip of the PNG files to use with other apps) and make October planning more fun.